Today we're talking with Alessandra Hool about ongoing activities she is leading regarding critical raw materials and circular economy. We discuss the project SusCritMat which is producing educational materials related to sustainable management of critical materials and reflect on the importance of supply chain transparency. 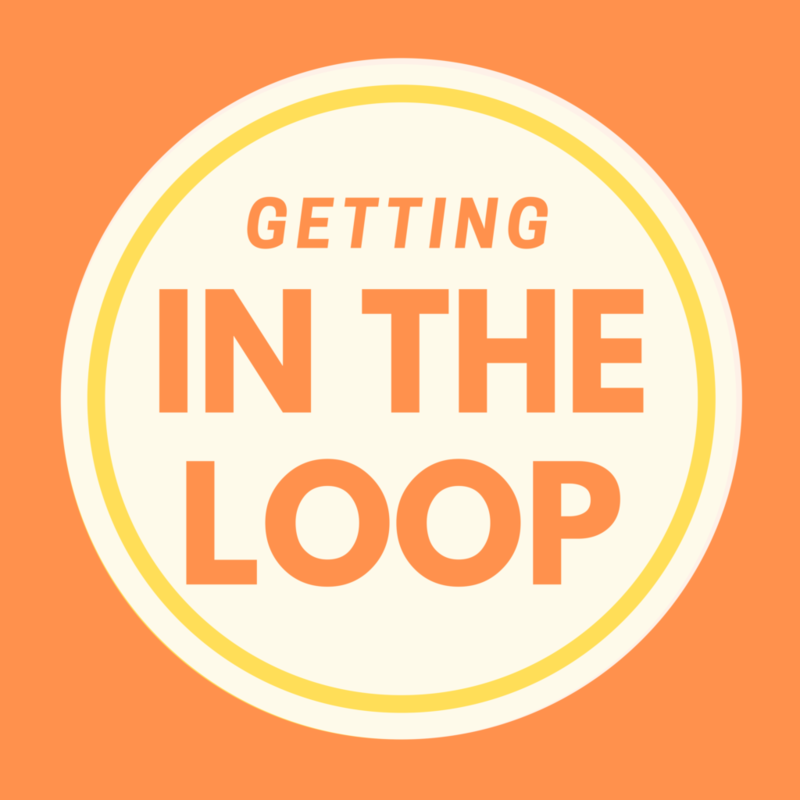 Alessandra provides some examples of how companies can manage materials more sustainably and also shares how she is using the In the Loop game to help create awareness of this topic. 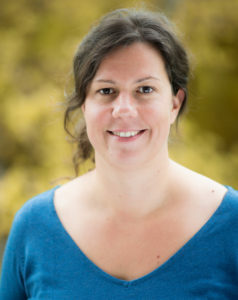 Alessandra Hool is the CEO of the ESM Foundation. The foundation has existed since 1951 and is dedicated to support research and development activities in the field of rare and critical elements. In pursuit of this goal, the Foundation develops and coordinates projects in the field of rare and critical elements, such as the European education project SusCritMat.